Give your dog a fun and safe vacation with Dog Ranch boarding kennels located in Limassol area. 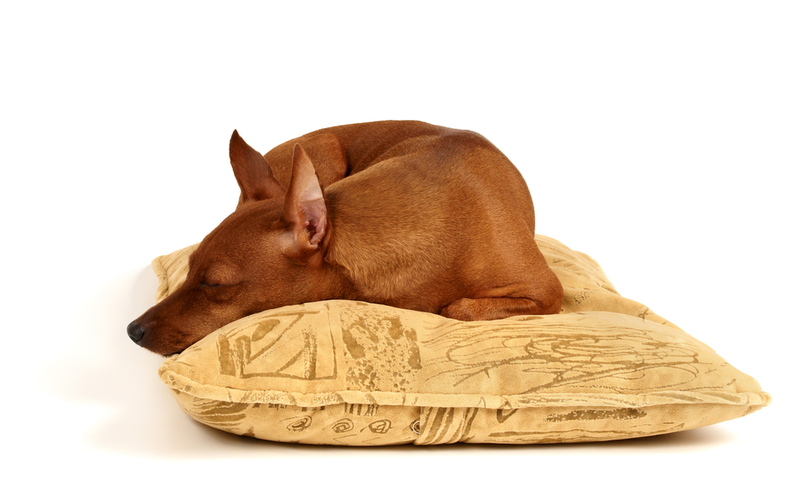 At our dog hotel we ensure the highest standards of comfort and hygiene. Our spacious kennels can accommodate dogs of all sizes. 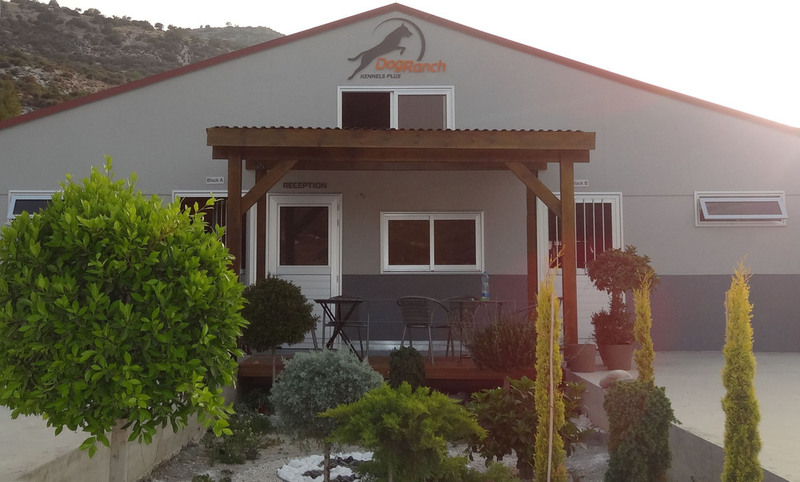 Dog Ranch boarding facilities comprise of indoor kennels with access to the yard and separate outdoor kennels, with private yards and access to training and exercise compounds. 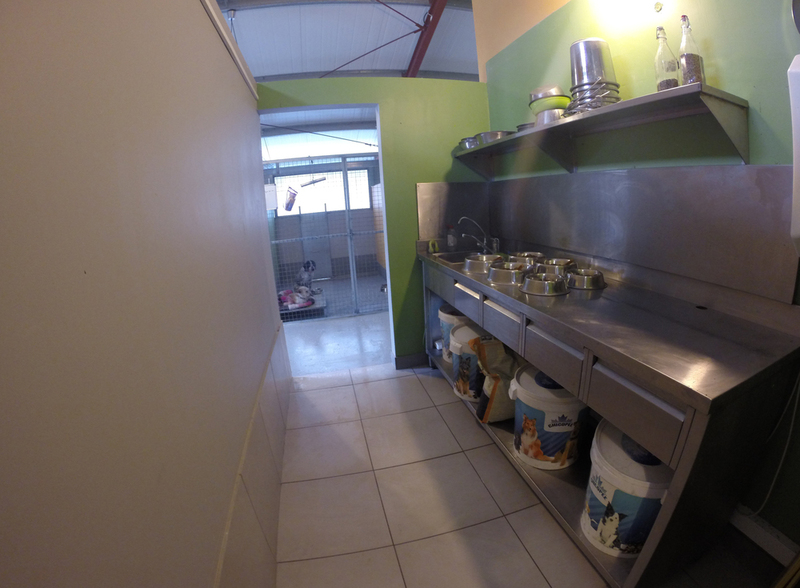 All kennels are kept clean throughout the day. 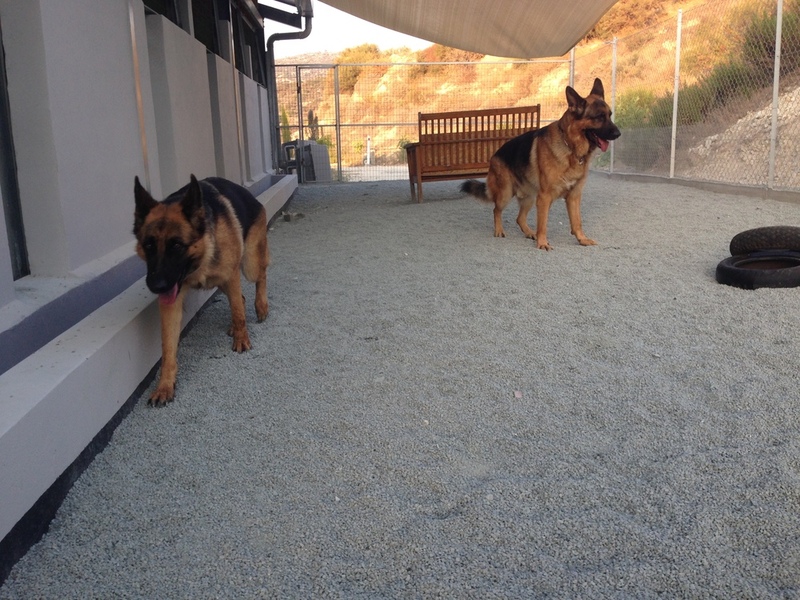 During the cleaning time the dogs are let out to run, play, socialize, and exercise. This way, your dog will exercise twice a day and is kept fulfilled and healthy in order to return to you in best condition. For your convenience, we offer pickup and delivery service. We can pick up and deliver your dog free of charge from motorway exit to Germasogeia village at a mutually convenient time Mon-Sat. Exercise is essential for every dog. At Dog Ranch extensive free run exercise twice a day is a part of daily routine for all boarded dogs. Our exercise compounds are large, safe and under constant supervision.